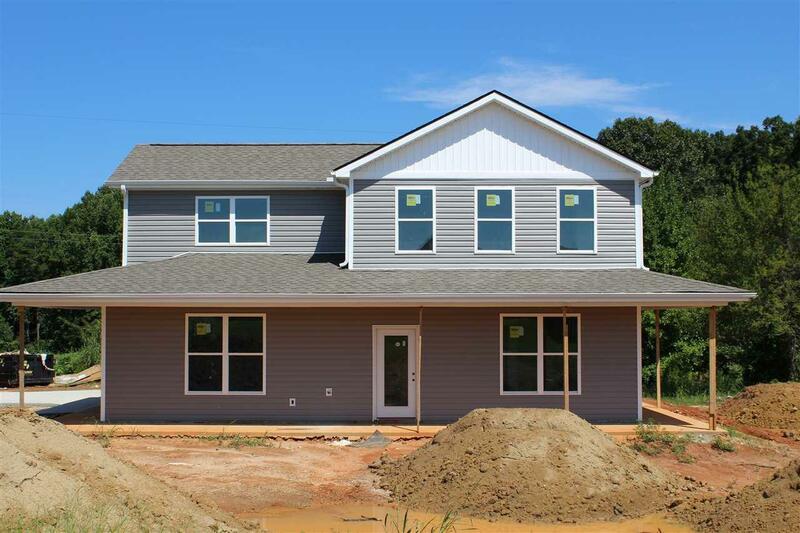 243 Gala, Inman, SC 29349 (#252823) :: Century 21 Blackwell & Co. Realty, Inc.
Modern Farmhouse! This gorgeous and unique home with TONS of character is not typical for NEW CONSTRUCTION. And convenient to everything, with shopping just minutes away, with easy access to Greenville and Spartanburg! 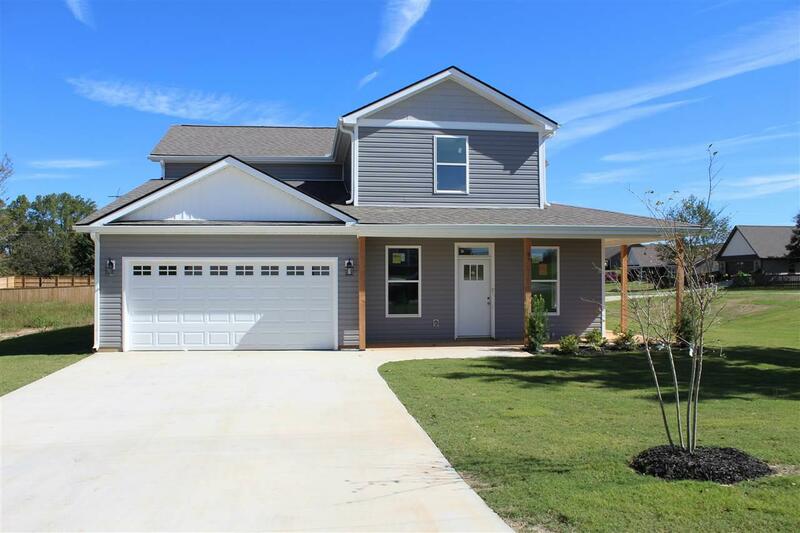 This beautiful home has a wrap around porch, get those rocking chairs out. 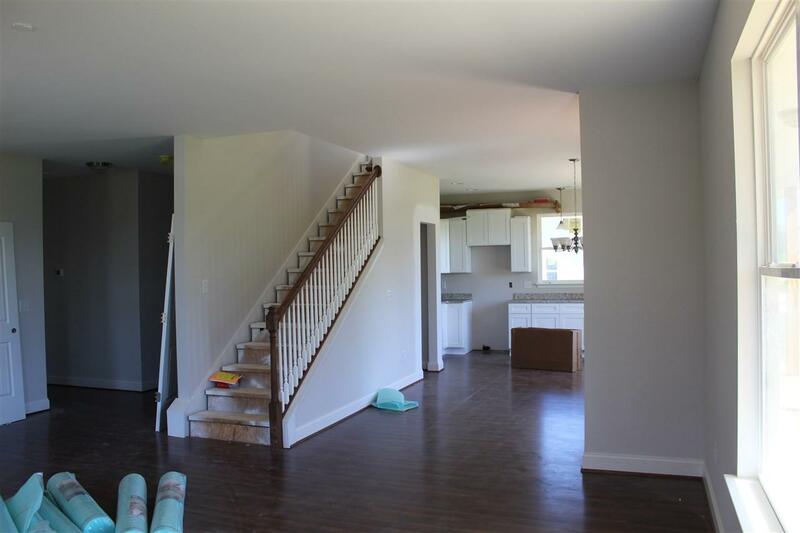 Step into the details you have been looking for in the living room, enjoy an open floorplan. The kitchen will have gorgeous cabinets with dove-tail and soft close-drawers, and upgraded granite counter-tops, and stainless steel appliances. Downstairs you will also find your owner's suite, Enjoy his and hers closets, a double vanity, and a walk in shower. The half bathroom and large laundry room are also downstairs and. 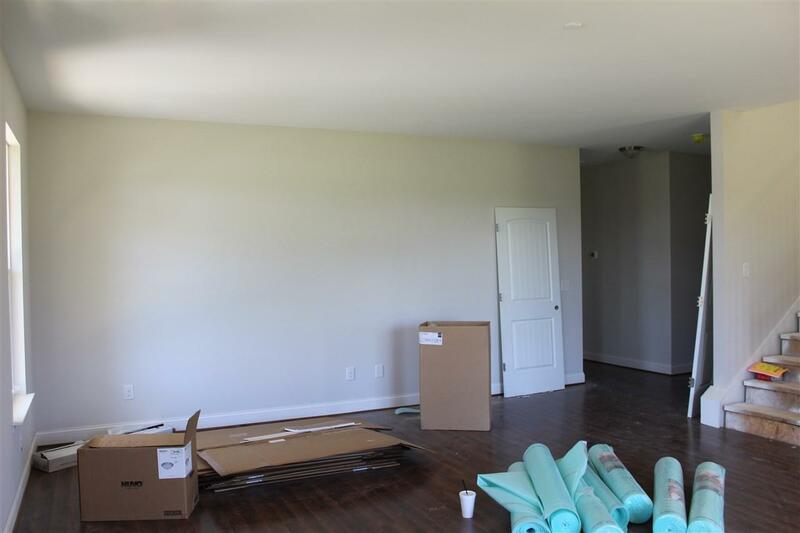 Upstairs is an open loft, a full bathroom, and two large bedrooms and TONS of storage space. This home is an absolute dream and you can make it yours. Model Home hours Tues-Fri 11-5, Sat 11-3, Sun 2-4 Come by and see us for a tour and check out Manzanares! Listing provided courtesy of Laura Simmons & Associates Real Estate.